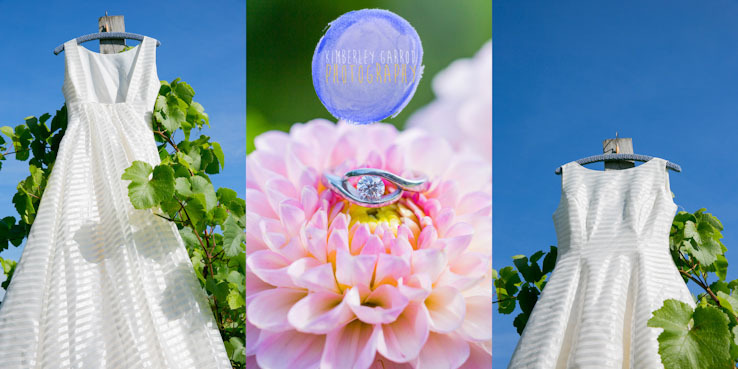 Three Choirs Vineyard Wickham Wedding Photographer Kimberley Garrod. Three Choirs Vineyard in Wickham is a favourite place of mine and also I am based just round the corner in Curdridge. 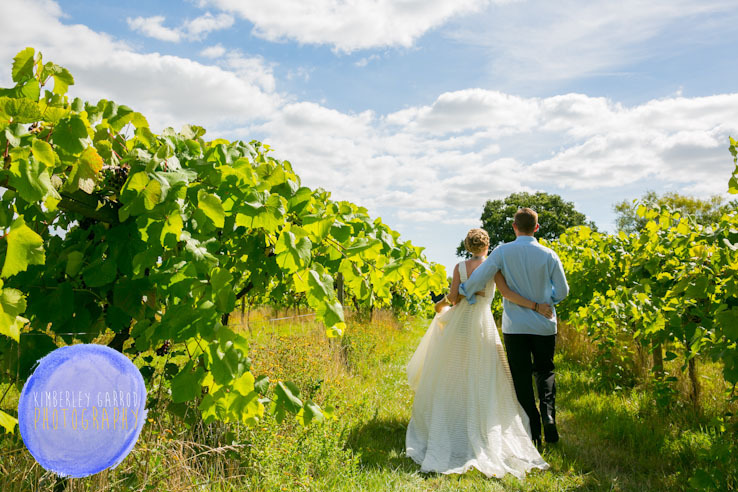 The Vineyard location is truly magical and has become even more exciting and has been taken over by Three Choirs a lovely team who really have some very exciting plans and ideas for weddings in the near future. The Three Choirs Wickham offers a complete bespoke and tailored services for it’s client. I am very excited to photographing in partnership with them in 2015 for all brides and grooms. I will be attended the first wedding fair with them on the 19th October 2014. So would love to see you there so please feel free to come along and check out the new Team at the Vineyard who will be happy to help and guide you. Also I will have a stand there so you can come along and look at my work and meet me in person. Below is just a sneak peek of a selection of images I have taken at the vineyard. Hopefully there will be many weddings that I will be apart of at this venue as it is a amazing venue for a wedding. With my photography I like to be a little different from the rest so props are always welcome in my photography…..why not….. It was nice to create wedding photographs that are a little different from the rest with this couple. I believe that your wedding photography should reflect you and your style. The Vineyard location has amazing spots for photographs and the beauty of the location really allows you to put your own stamp on the day no matter the time of year. 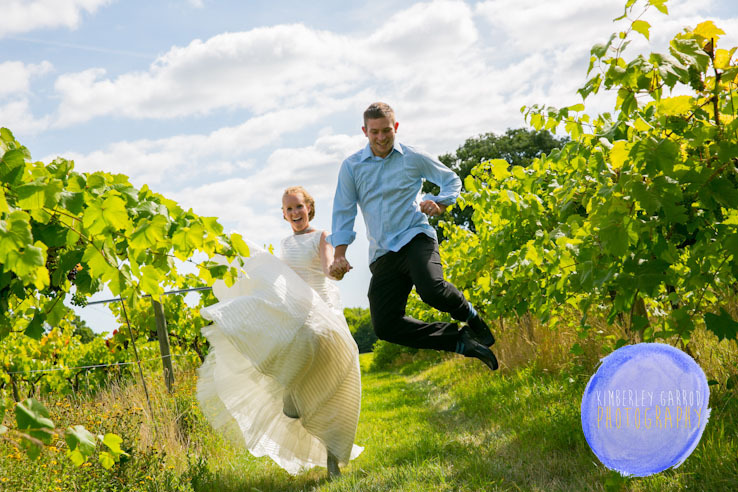 If you have your wedding booked with the Three Choirs Vineyard Wickham in 2015 I will be giving away free pre-wedding shoots at the location of the Vineyard so please feel free to call to book in your shoot. Look forward to hearing from you or meeting you at wedding fair on 19th October 2014. 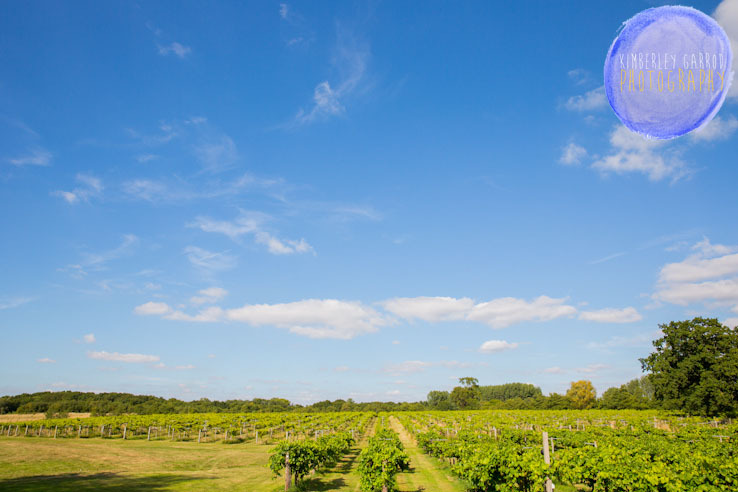 For more information on the Three choirs Vineyard Wickham please see website link below.